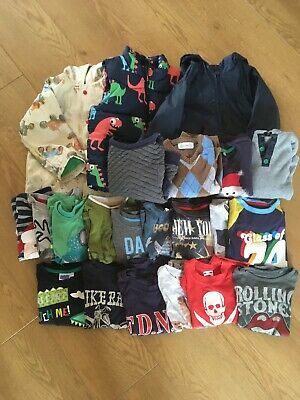 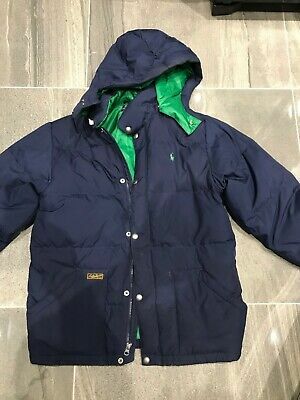 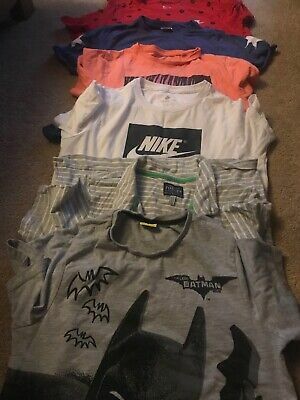 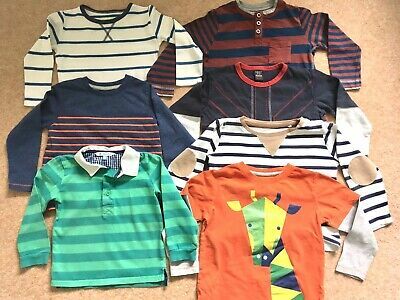 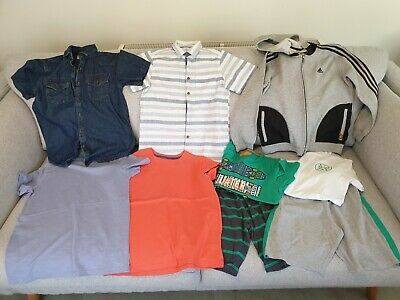 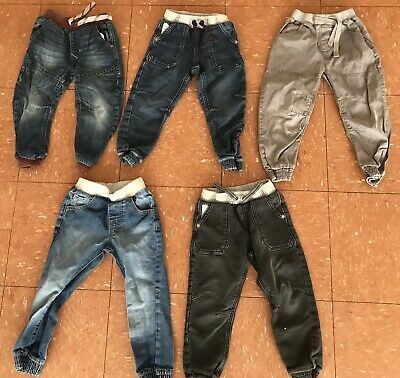 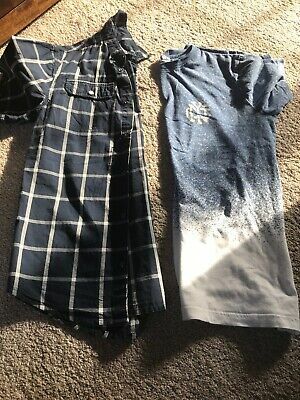 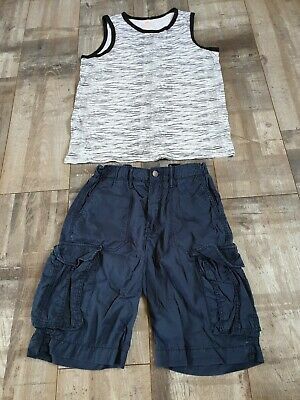 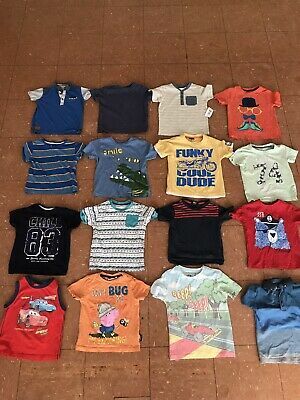 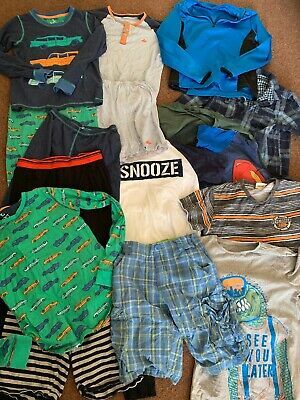 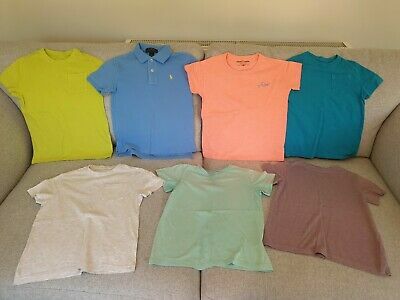 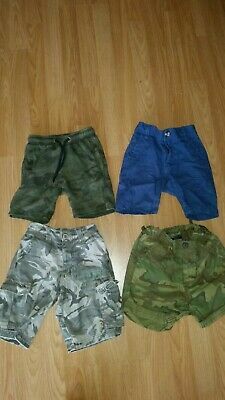 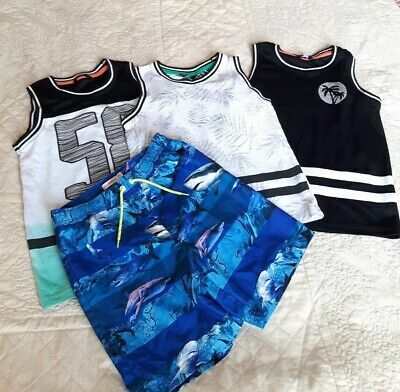 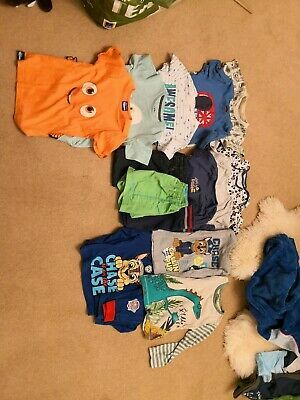 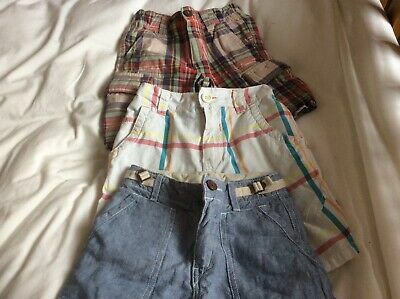 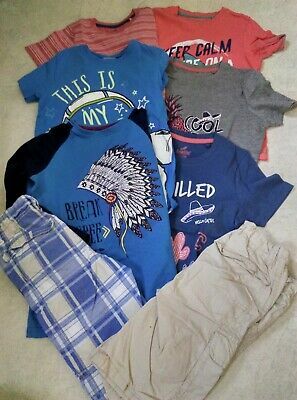 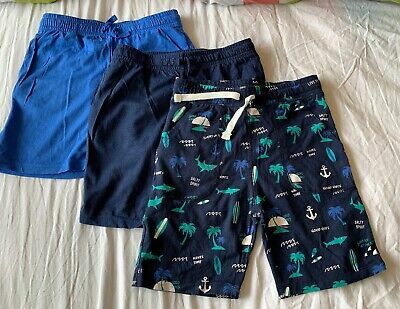 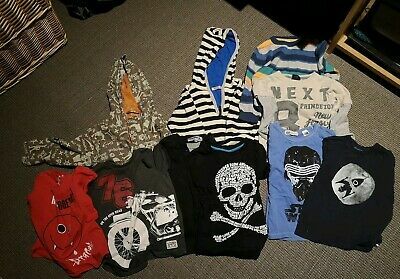 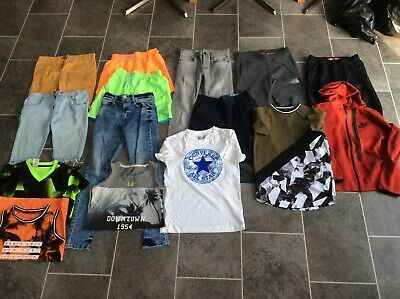 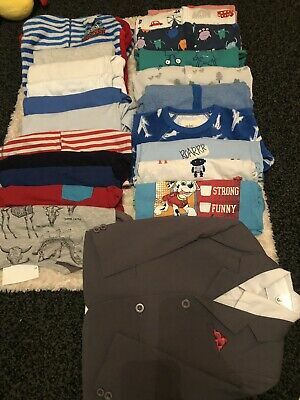 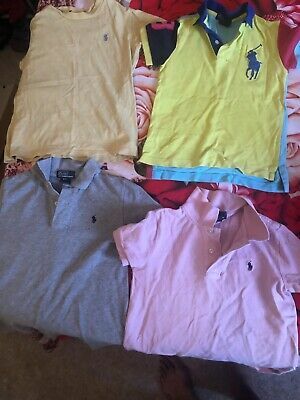 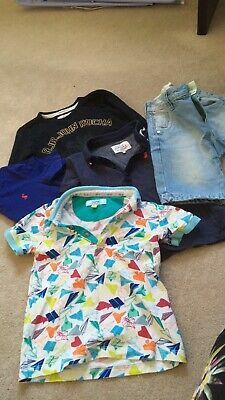 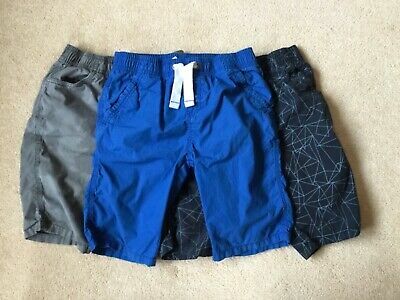 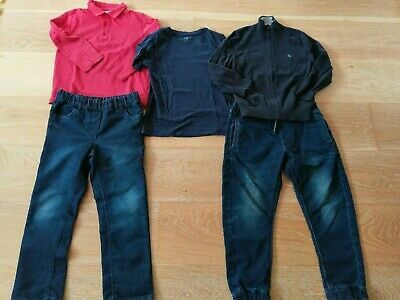 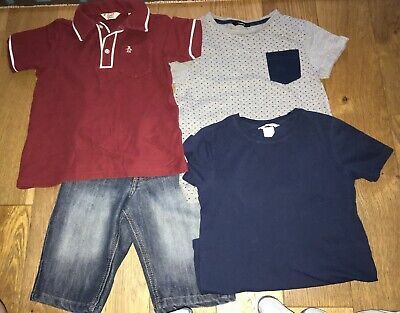 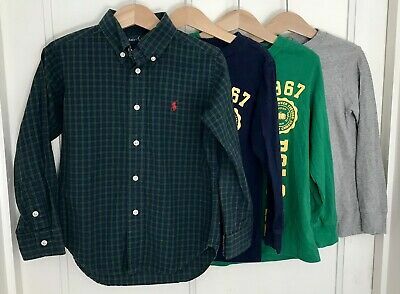 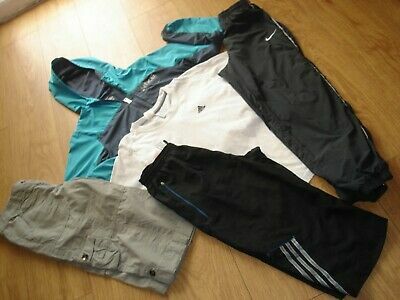 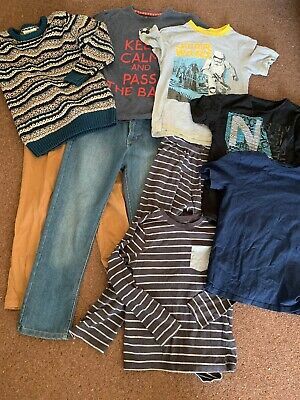 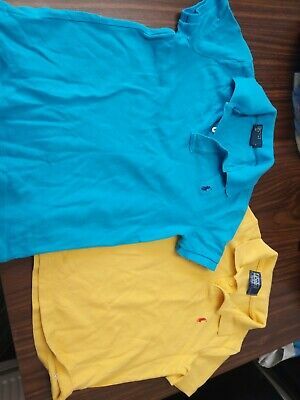 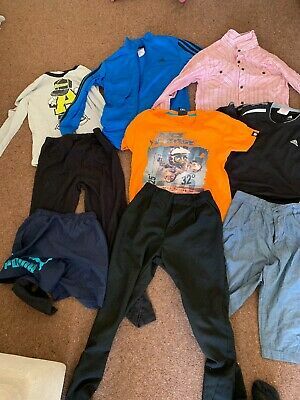 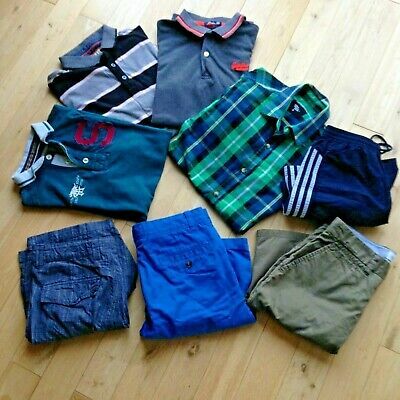 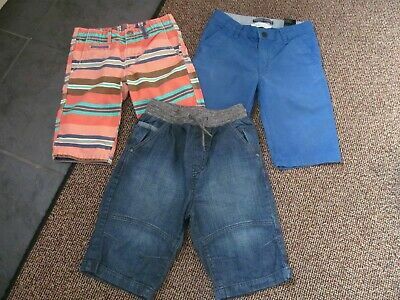 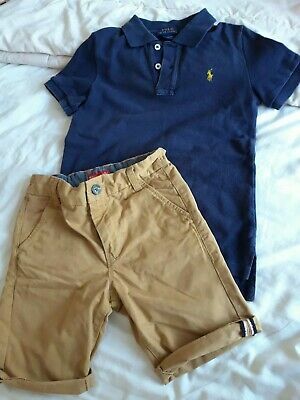 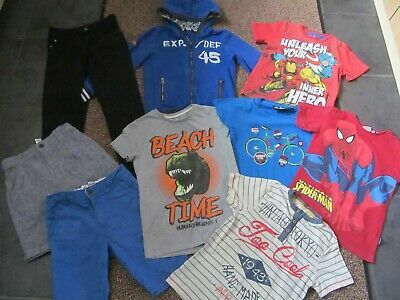 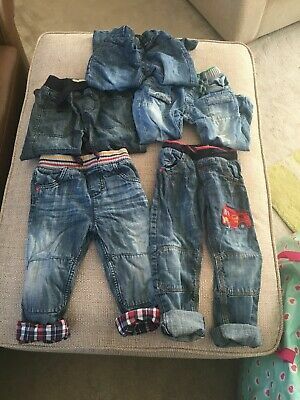 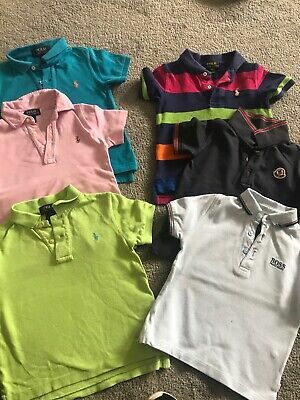 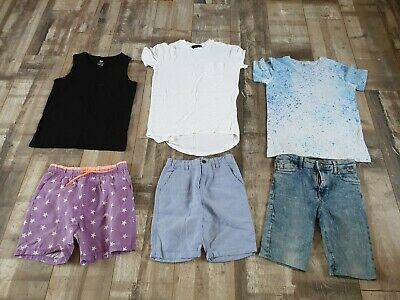 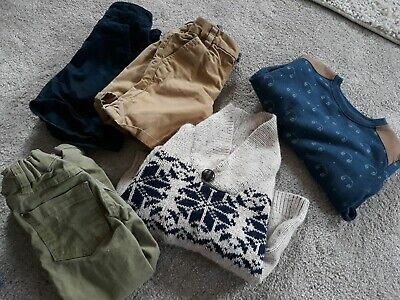 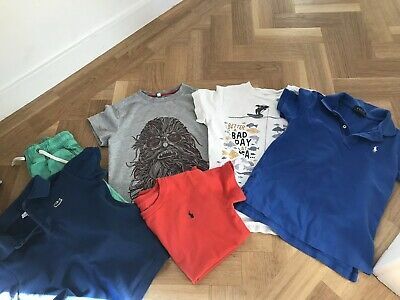 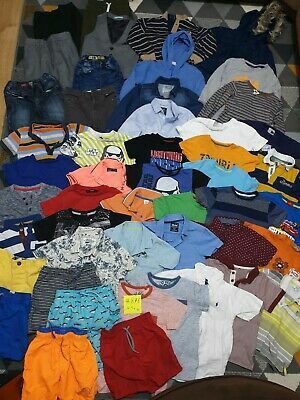 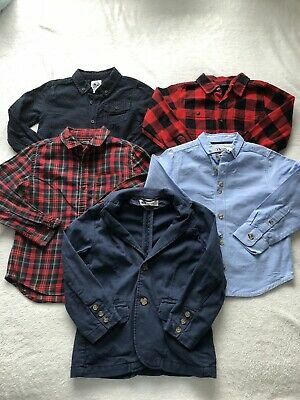 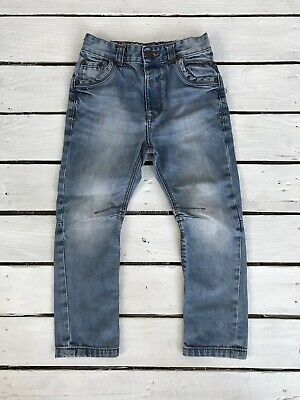 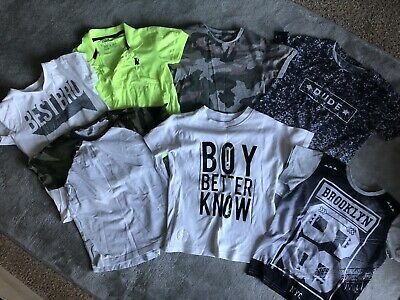 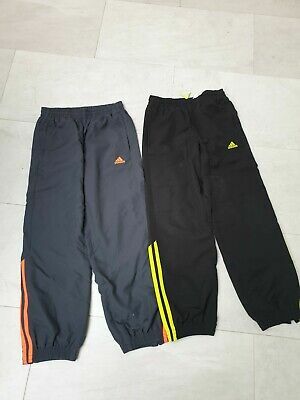 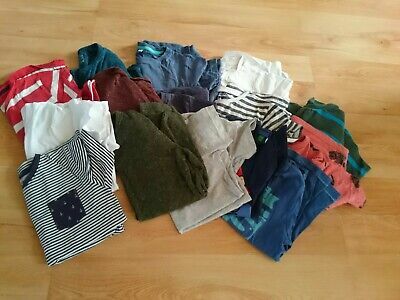 Joblot Boys Clothes 11 -12 Years old. 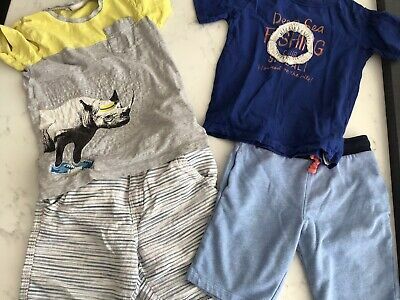 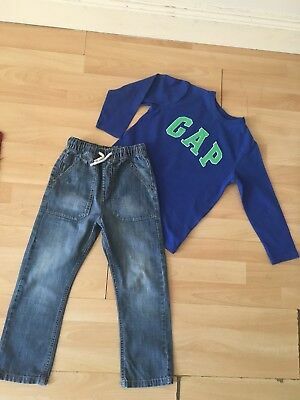 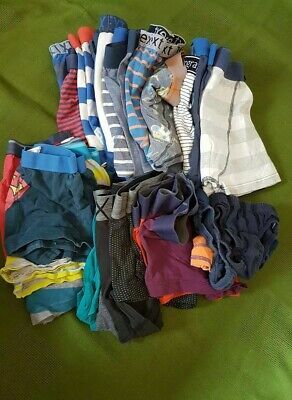 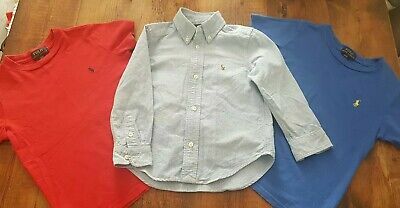 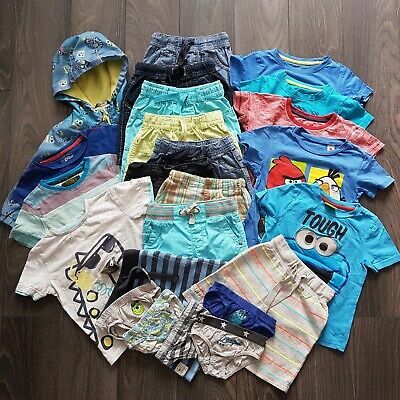 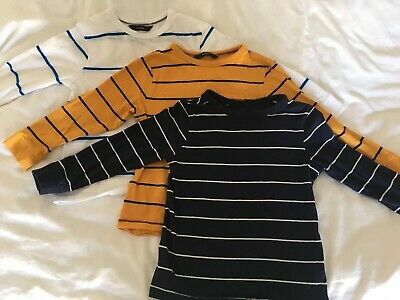 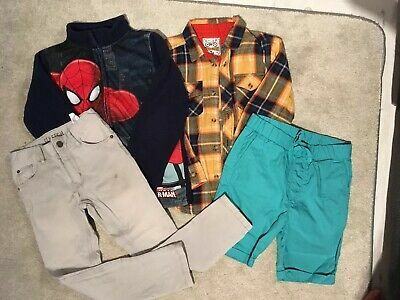 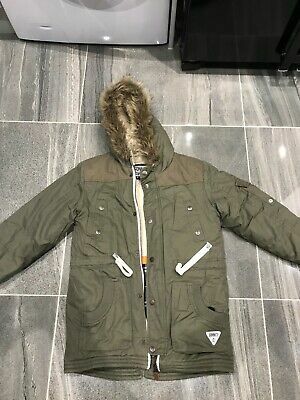 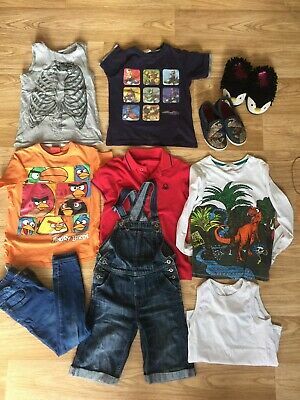 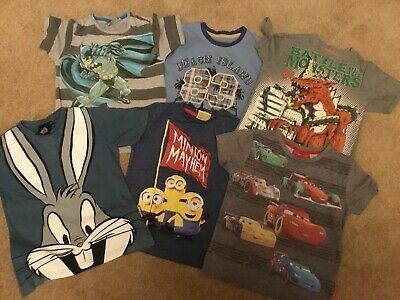 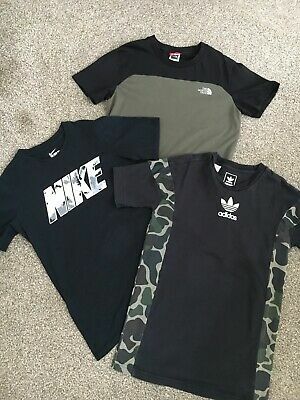 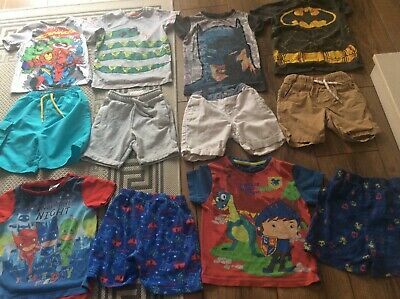 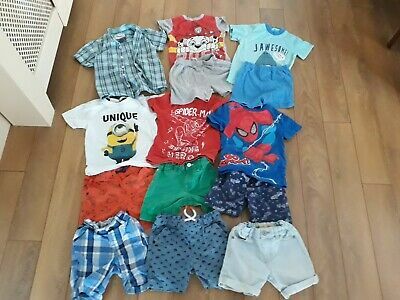 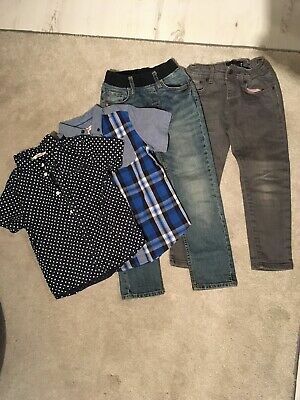 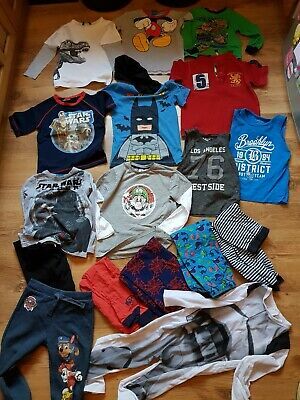 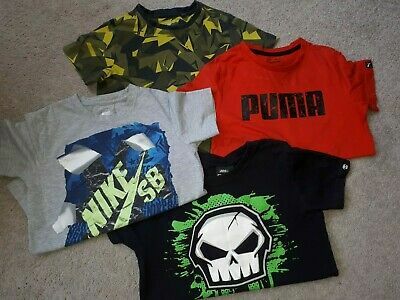 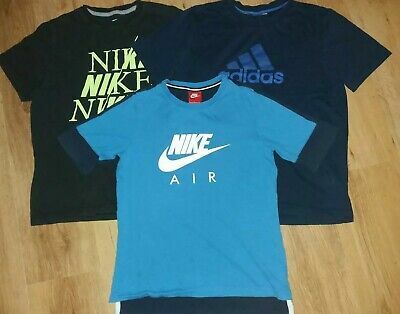 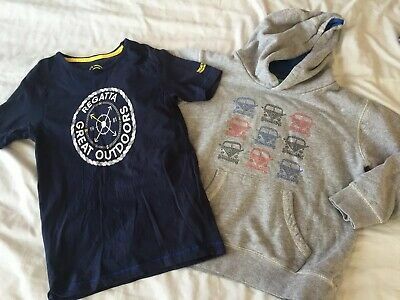 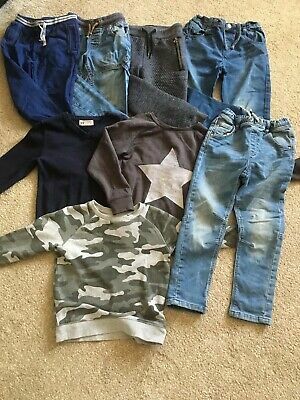 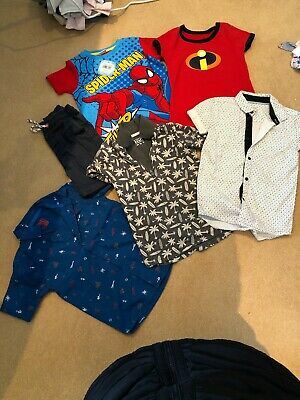 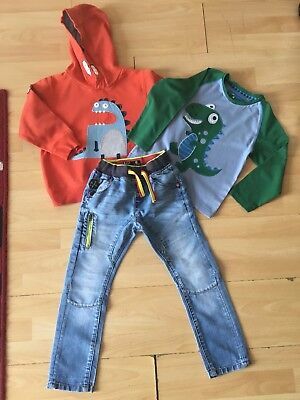 boys clothes 2-3 years bundle next, h&m and M&S. 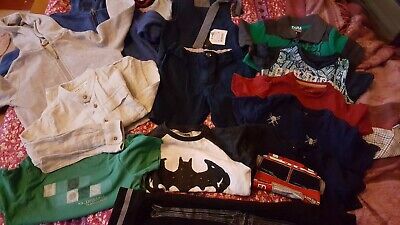 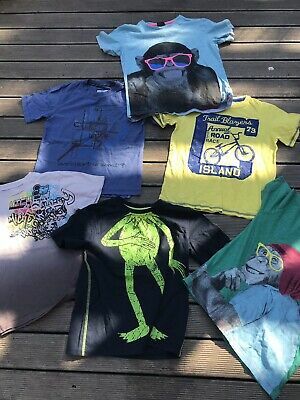 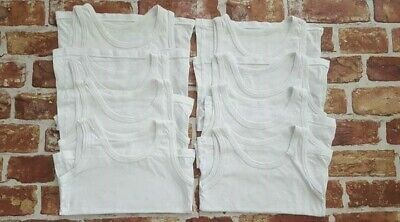 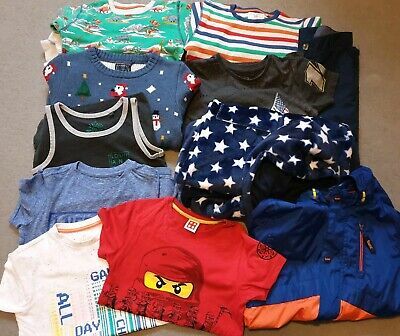 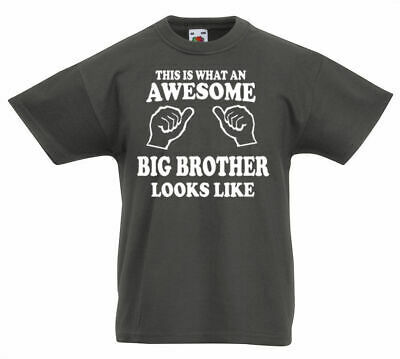 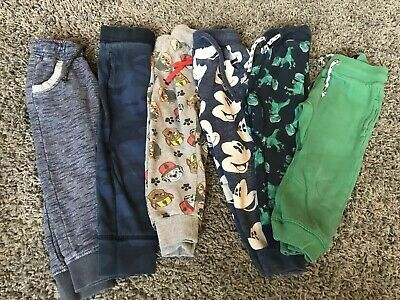 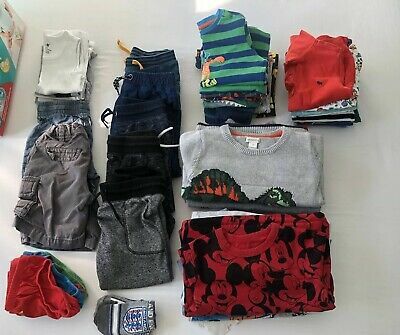 Boys Clothes Bundles Age 7-8 Years- Mainly NEXT. 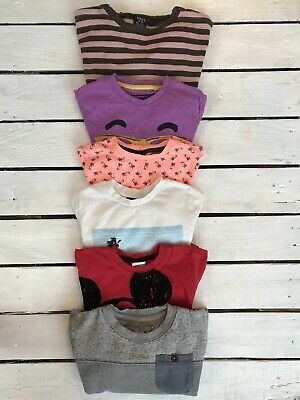 Ted Baker, M&S, H&M. 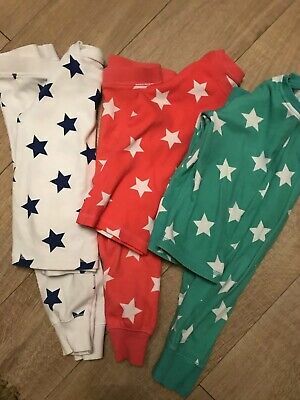 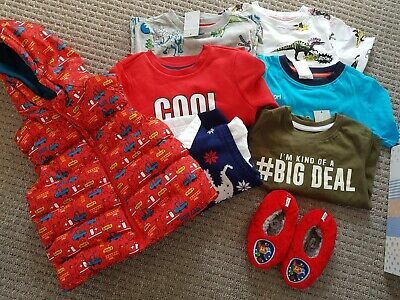 Next Boys Snuggle Fit Pyjama Pack of 3 size 1 1/2- 2 yrs! 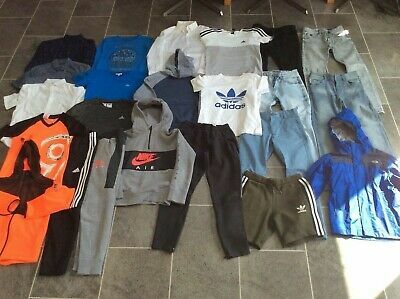 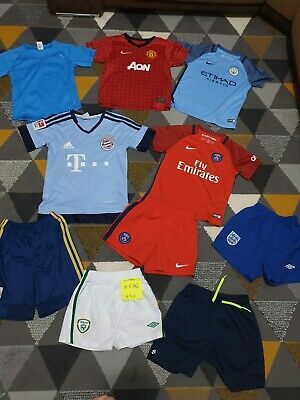 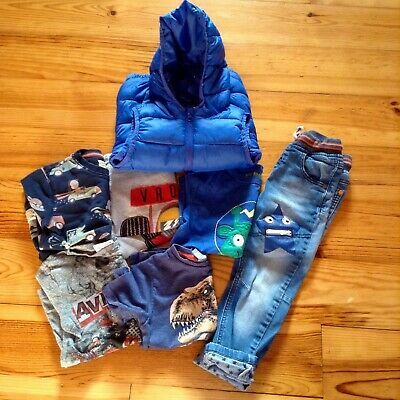 Boys 4-5 years small bundle!inc.NEXT.EUC! 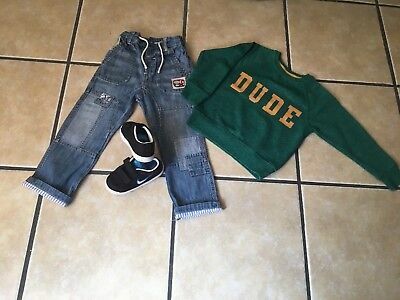 Boys 4-5 small bundle! 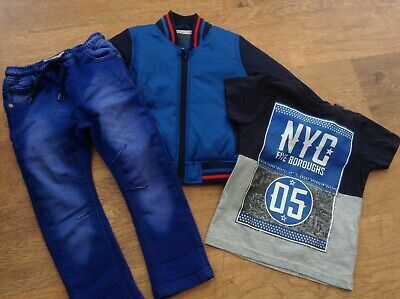 inc.NEXT!GUC!